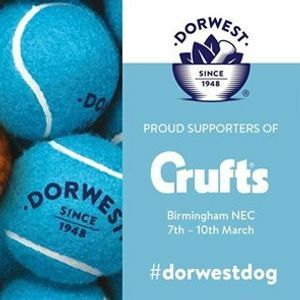 Dorwest are once again Official Supporters of Crufts! 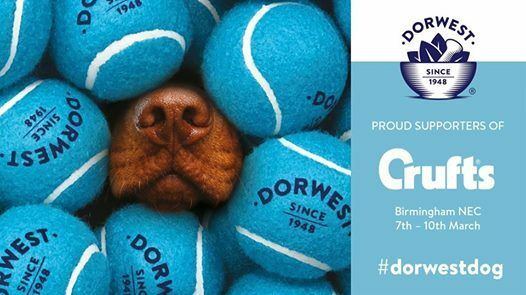 Join us at the NEC in March for the world's greatest dog show! We will be in Hall 4 Stand 72 with special guests, special offers and a free gift with every purchase. Come and see over 20,000 dogs compete in the show rings, agility and much more!